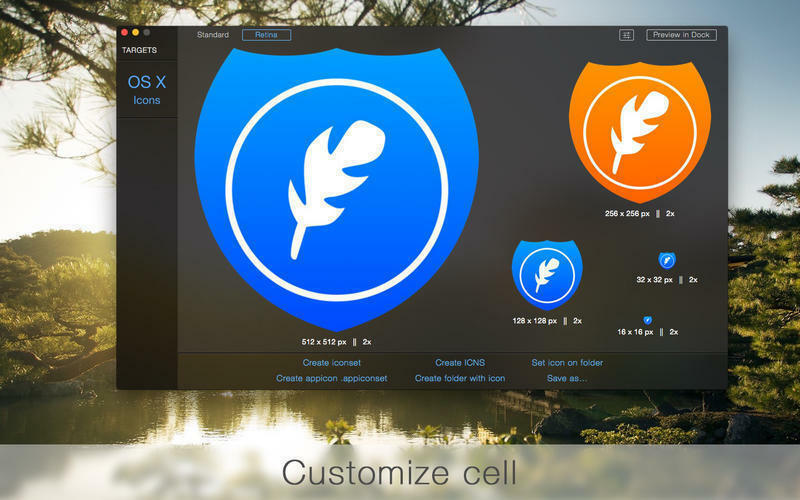 Is there a better alternative to IconFly Desktop? 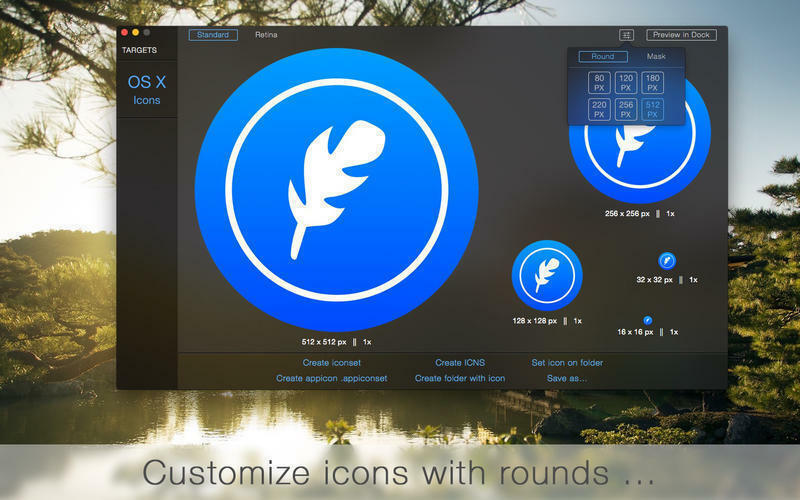 Is IconFly Desktop really the best app in Icon Tools category? 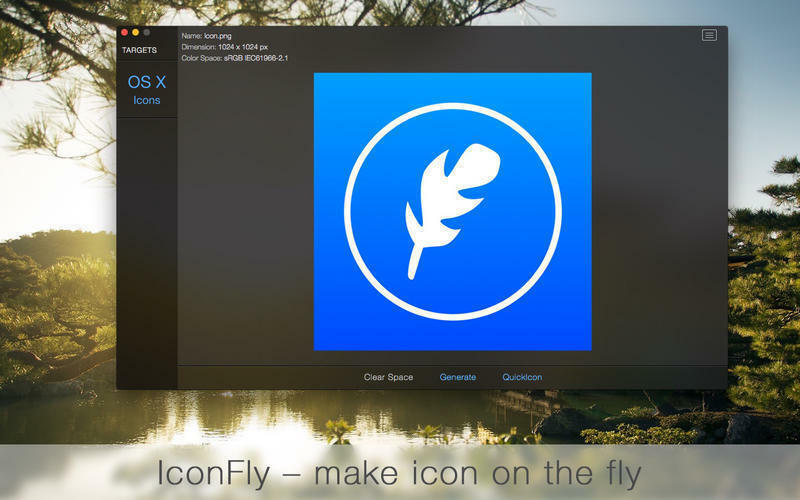 Will IconFly Desktop work good on macOS 10.13.4? IconFly Desktop is a easy and convenient means of creating icons from images for OS X applications. The icons are even compatible with Retina displays. Just drag-and-drop an image and press Generate! Icons generated using IconFly fully compatible with OS X Human Interface Guideline.